We at cdraustralia.org associated with experienced engineers to make complete competency demonstration report. Our writers are well expert in their particular field and cover almost all engineering stream with specified Anzsco code given by Engineers Australia. This is the right platform to get cdr report done for your Anzsco code. If you have completed your engineering in particular filed but have worked and got job in different filed then you no need to be worried. We are here with team of expert writers (Engineers) to make it clear and help you in selecting correct occupation code for engineers Australia. Before proceeding for skilled assessment, one should confirm the occupation ANZSCO code applying for. For your kind information, we have given code below to ensure whether you are eligible for correct engineering stream or not which are directly assess by Engineers Australia. 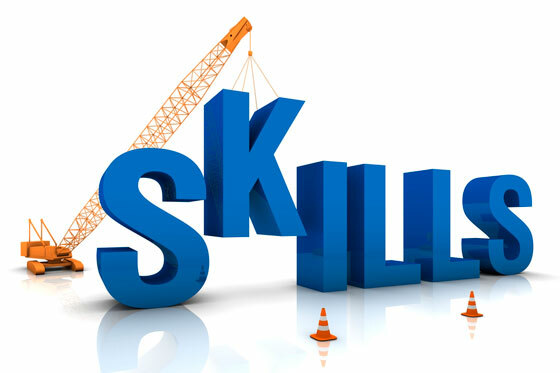 Once you look over below table then you would find MLTSSL stands for medium and long-term strategic skill list and STSOL stands for short-term skilled occupation list. So you can know whether your occupation is on which term. 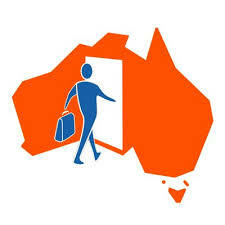 Maximum visa period of subclass 457 visa is for 2 years and maximum visa period is of 4 years. Please refer table. Just have a talk with our team member or send your request in our Email (contact@cdraustralia.org) and we will get back you in short period of time for you.